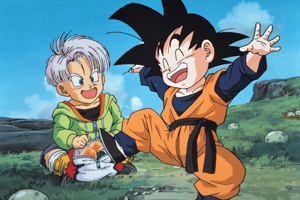 Contains 3 classic Dragon Ball Z movies! 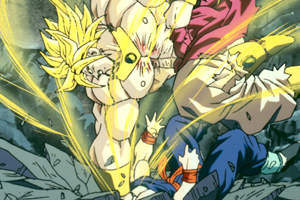 Broly: The Legendary Super Saiyan: A mysterious messenger delivers horrific news: a vicious Super Saiyan is rampaging through space, and he will not stop until the galaxy is left smoldering. 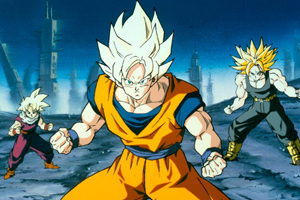 Goku and Vegeta rush to confront the menace – but the true danger is much closer than they think.Broly is a force of unspeakable malice, with powers that rage beyond control – and he has the Z fighters in his sights. Now, a race to save the universe turns into a test of survival for Earth’s mightiest warriors. 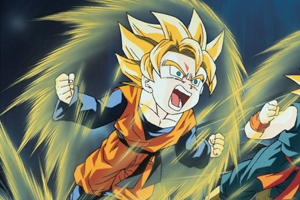 Prepare for the most intense Saiyan battle ever known – a clash for the ages rooted in the pains of a secret past.This is the story of legends at war. 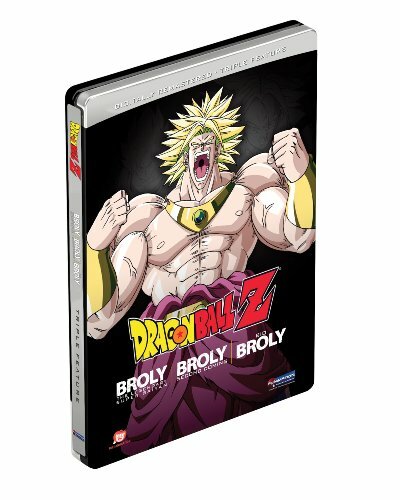 Broly: Second Coming: An investigation into the crash of a strange vessel quickly turns into a battle that not even Earth’s most powerful heroes are guaranteed to win. 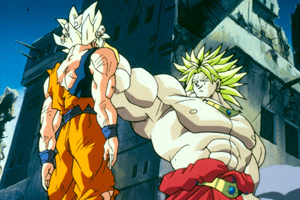 Broly, one of the greatest threats the universe has ever known, has returned – and this time, Goku might be powerless to stop him. 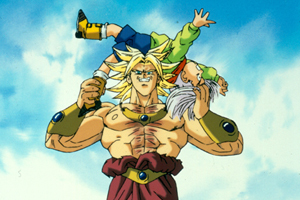 Broly has gone insane from the hatred that boils inside him, an anger that burns hotter than even the pits of the fiery underworld. 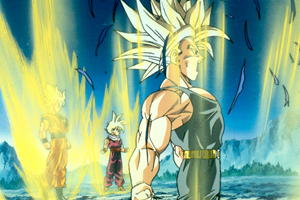 The entire cosmos will suffer unless the sons of Broly’s greatest rival can defeat him – and it will take nothing short of a miracle. This is the story of madness unleashed. Bio-Broly: Corruption and technology have united to resurrect one of the greatest forces of evil the universe has ever known – Broly is back and more deadly than ever. This time, the Super Saiyan may prove to be unstoppable. dangerous experiment has gone haywire, and a mysterious substance has been released from a secret laboratory. The oozing menace absorbs all in its path, gaining power from all that it touches. 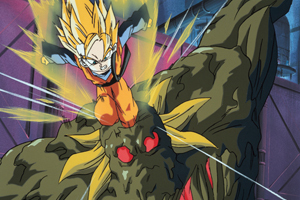 When the creeping slime ingests Broly, the uncontrollable combination threatens to devour the entire world. 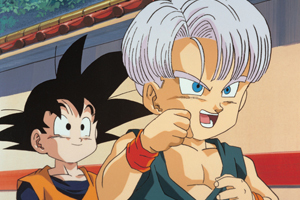 Trunks discovers a secret that could stop the symbiotic scourge, but it might be too late to prevent Earth’s day of reckoning. This is the story of science gone berserk.